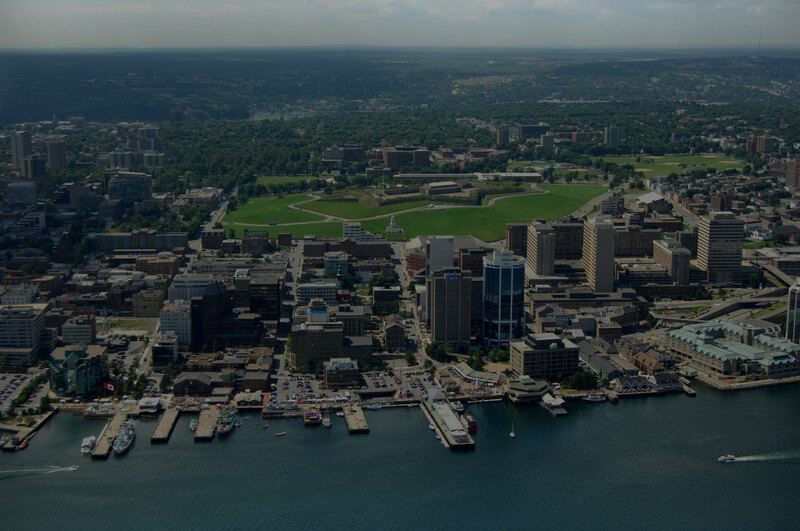 While we specialize in airport transportation for University students, we offer our services to all clients in our coverage area. 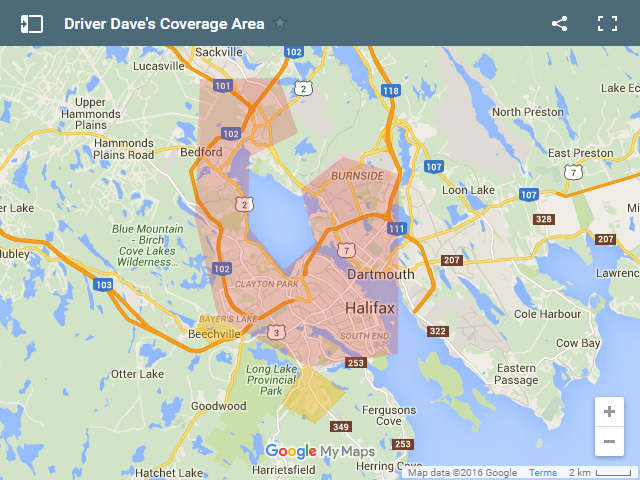 Any bookings outside of our coverage area will pay an additional fee. Know some friends traveling the same day? Book together and get cheaper rates! Just one click away for stress-free transportation. Save yourself some time and book online. This is the best way to book because it minimizes any chance of error. An automatic response is sent and we’ll email you shortly after once we’ve processed your request. Feel like talking to a person? No problem! Give us a call and we’ll get you booked. Yep, we also accept bookings over text. Texting is a major communication gateway and we happily embrace it. 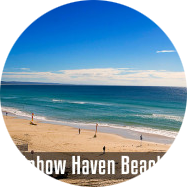 Lawrencetown, Rainbow Haven Beach, and Crystal Crescent Beach are waiting for you. You don’t have to worry about all the sand in your vehicle after a long day at the beach. Book your trip today! We can transport you and your group to a few skiing sites. 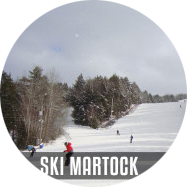 A quick list of locations includes Martock, Wentworth, and Marble Mountain. Get the full rundown here! We offer a variety of tours to satisfy all. 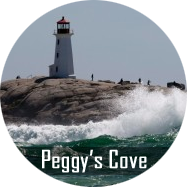 Tours include Blomidon Provincial Park And The Annapolis Valley, Lunenburg & Mahone Bay, Peggy’s Cove, Sugar Moon Farm, and anywhere else you would like to go! 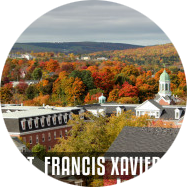 Looking to take a trip to St.FX or Acadia? We got you covered with the best rates. Book today!